Summer Camp Woodland Hills June 10-13 9am-12pm at Shadow Ranch Park. 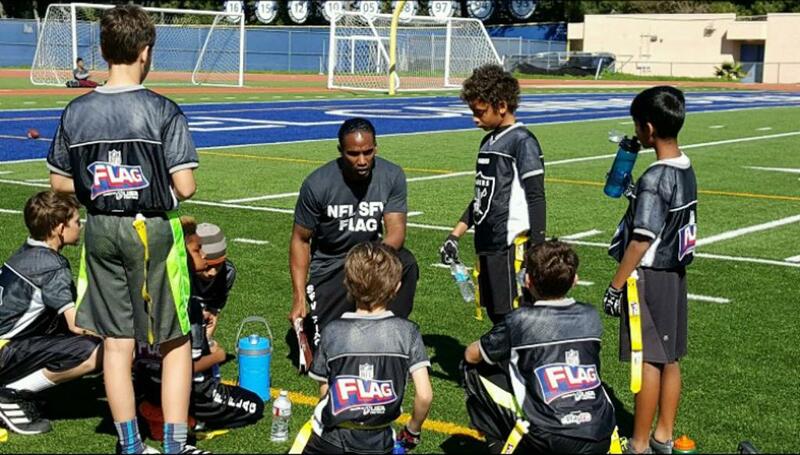 NFL SFV Flag Football, by Cary Harris, is a program of NFL Play 60. 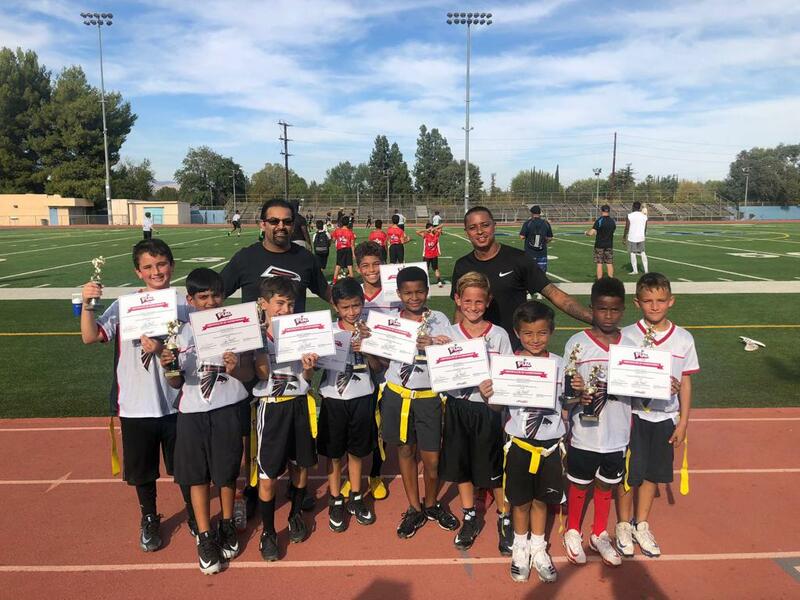 Our league provides co-ed opportunities for children ages 5 -17 to learn and enjoy one of America's most beloved sports - Football. 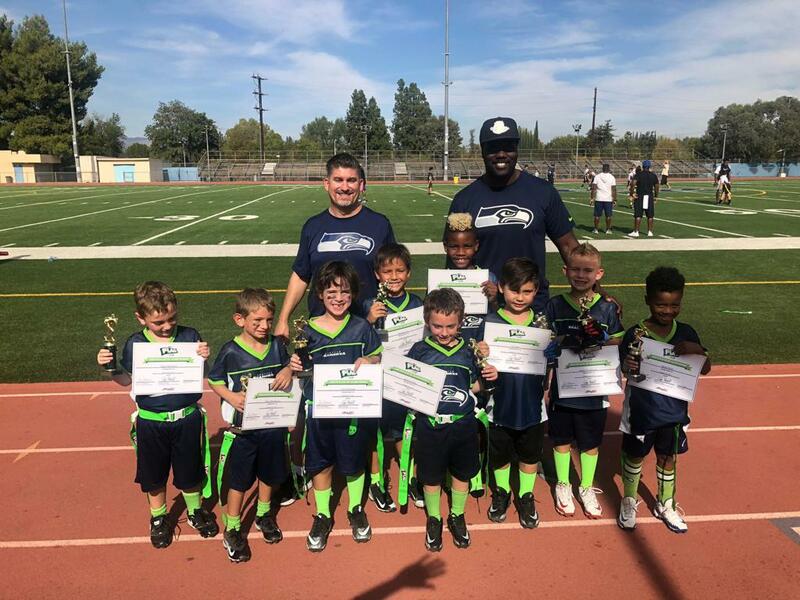 Players will benefit by being physically active through non-contact, continuous activity while learning the fundamentals of football, lessons in teamwork and sportsmanship. Thanks for being apart of our League. 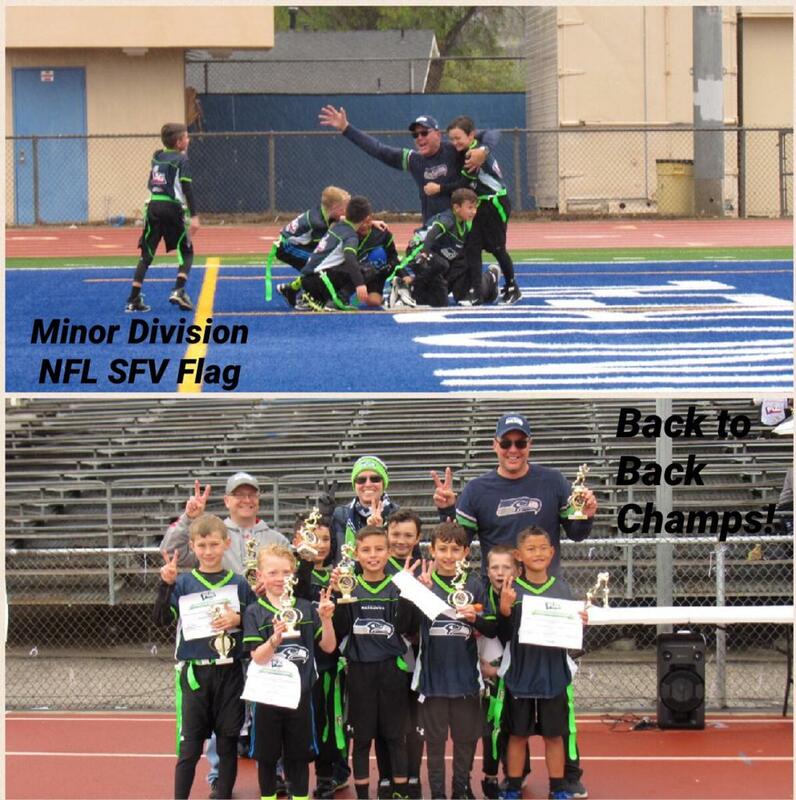 Valley Rams is a 501(c) (3) organization and your contribution is tax deductible. Goods and service donations apply according to the levels listed above. Any donation larger than that listed will be entitled to a business logo display as agreed upon between the Valley Rams Board of Trustees and the sponsor. We have a variety of needs to keep our playing environment safe and healthy, so please contact PHONE OR EMAIL . ©2019 NFL SFV Flag / SportsEngine. All Rights Reserved.